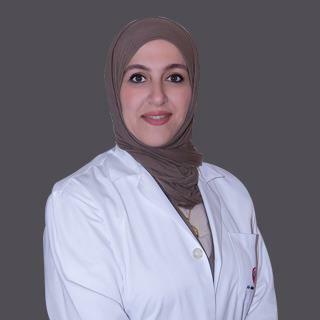 Dr. Rasha has completed her Bachelors in Medicine from Baghdad University (Iraq), MRCGP in UK & Diploma in Women Health (DOWH) from Royal College of Physician (Ireland), Occupational health and safety Diploma & Ministry of Health Diabetes program for primary health doctors. She has membership in various international associations like Royal College for family physician (UK), Royal College of Physician (Ireland), Iraqi Medical Association & FOCP (Friends of Cancer Patients), UAE. Dr. Rasha’s work experience spans 5 years in Hospitals in Baghdad, Iraq & 8 years in several hospitals in the Northern Emirates of UAE. Education & Fellowship: MRCGP in UK & Diploma in Women Health (DOWH). Dr. Rasha speaks English & Arabic.